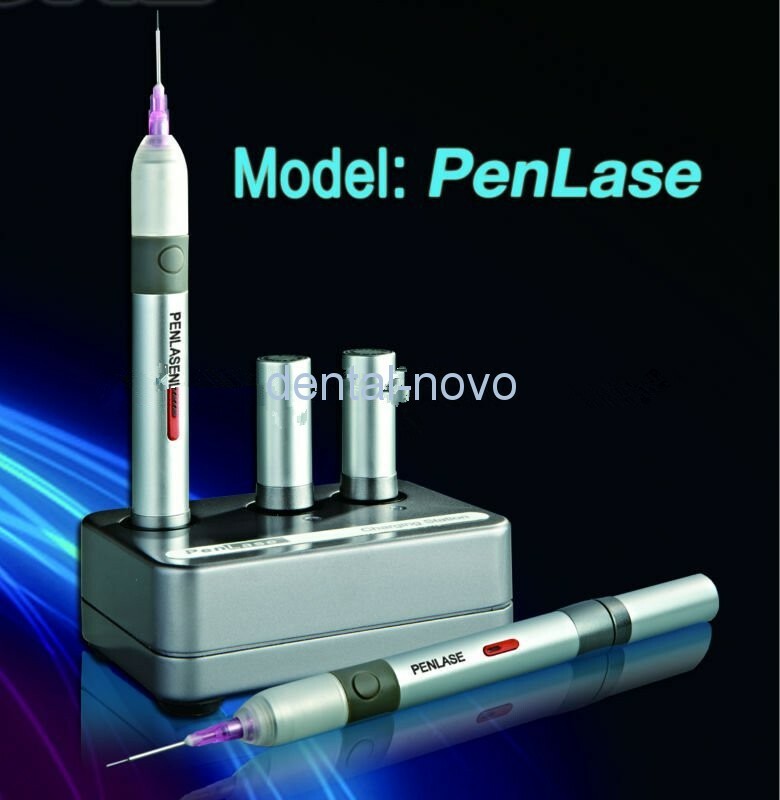 Penlase is a wireless laser. It integrates the most state-of-art technology, delivery maximal 2 watts of continuous laser power without any cords, outlets and footswitch. 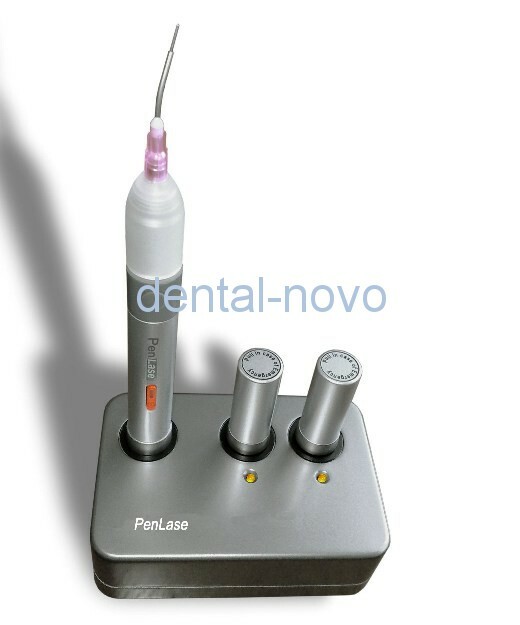 Penlase is the ideal tool for performing a comprehensive soft-tissue and hygiene procedures. Its single-use tips are bendable for maximum access to all areas of the mouth. Different lengths and diameters tips are available to provide the best clinical results. Penlase is designed to be affordable. 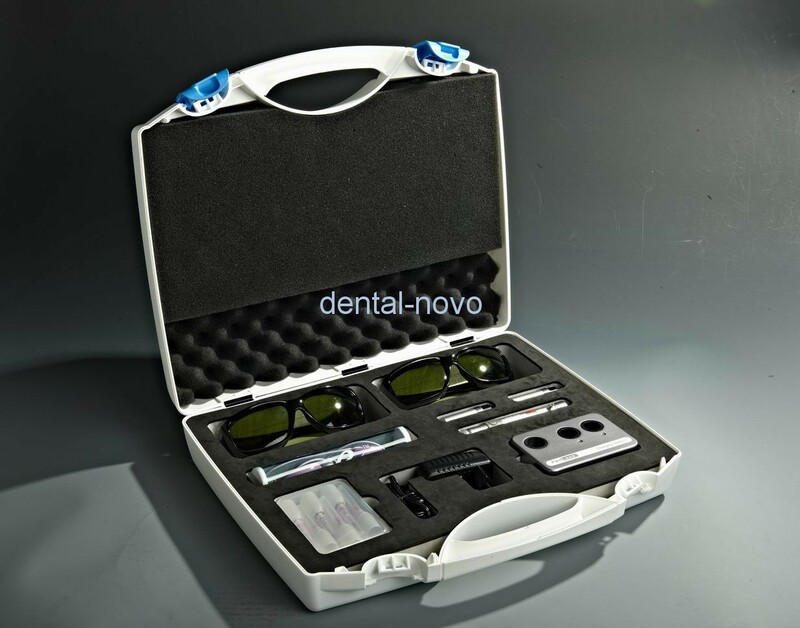 It makes the laser device easily enter the clinic and patients can benefit the advantage of the Laser! Simple and quick soft tissue procedures with no bleeding, swelling, or pain.